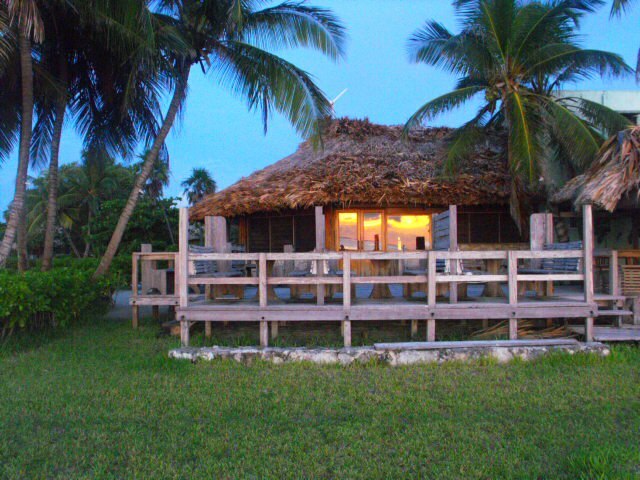 Costa de Cocos is a fishing /eco tourism lodge on the beach just north of the town of Xcalak that has been operating as a fishing lodge for the last 9 years. 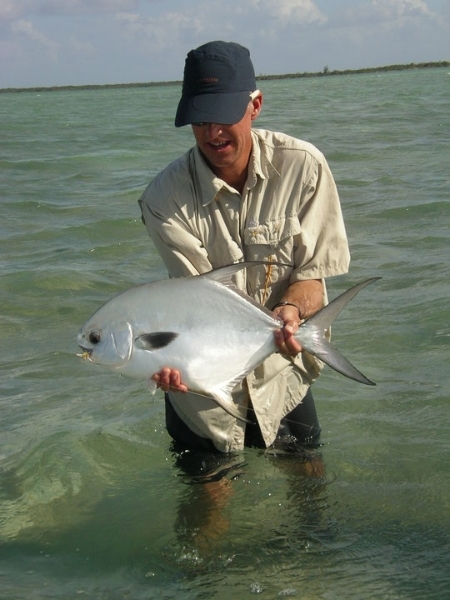 The lodge can accept up to 10 anglers a week as they have 5 staff guides and boats. 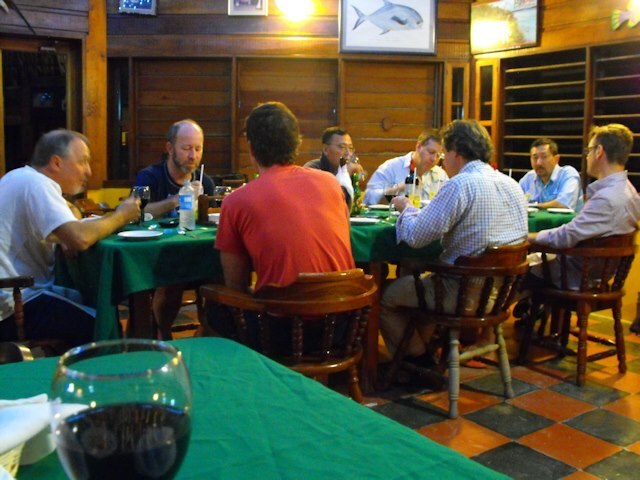 The lodge also includes a small fly shop with spare rods and reels, and a full restaurant, and bar ( all drinks are included in our fishing package). 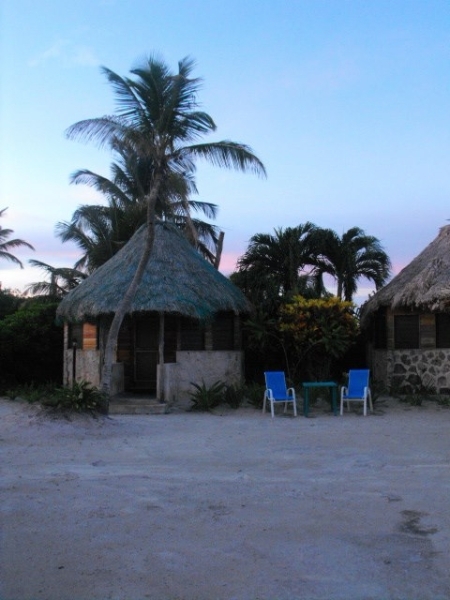 The thatched roof cabanas are well appointed and quite romantic with options for single beds for the guys or double or queen beds for couples. Owned and managed by fishermen, you will find no better place for a grand slam than Costa de Cocos. 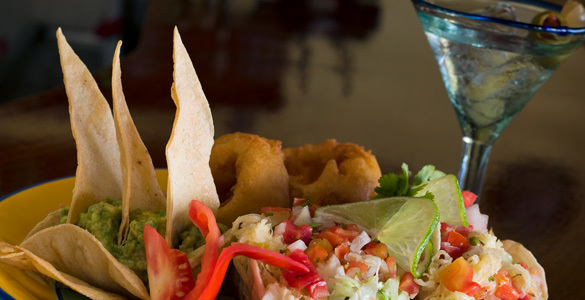 The trips begin with your arrival at the airport in Cancun. You will be greeted by our drivers and whisked away towards your new home. Finally after about 4 hours the paved road ends as we near the town and the lodge is just a few miles away. 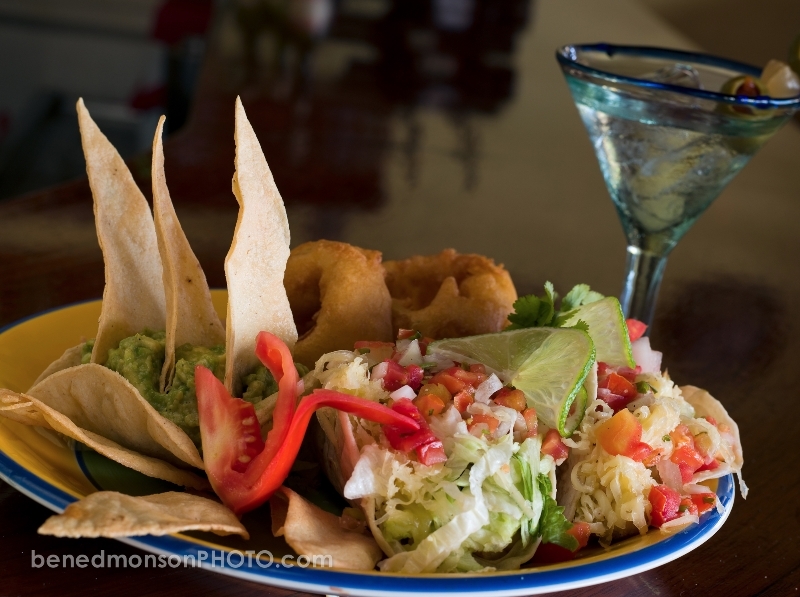 I am sure you will be ready for your first magarita on the beach! 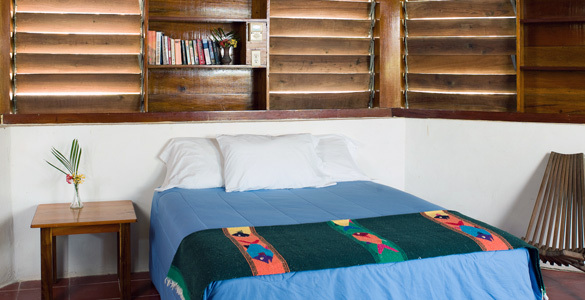 Your rooms are clean and comfortable and the owners are on site to make sure you will enjoy your stay. 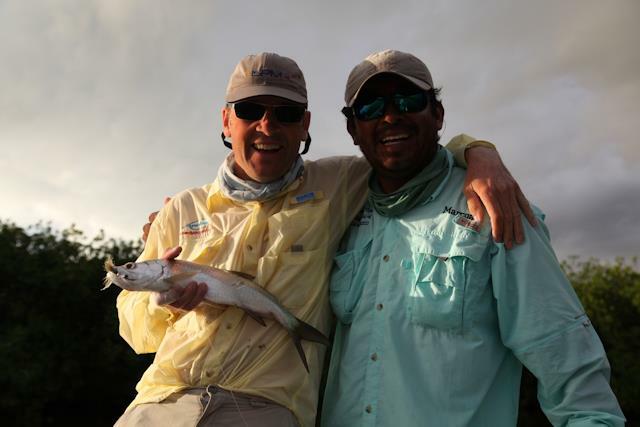 After a good nights sleep the fisherman will meet right after breakfast at the dining room and head out for a day of bone fishing or permit fishing – even a grand slam is possible every day of the year. 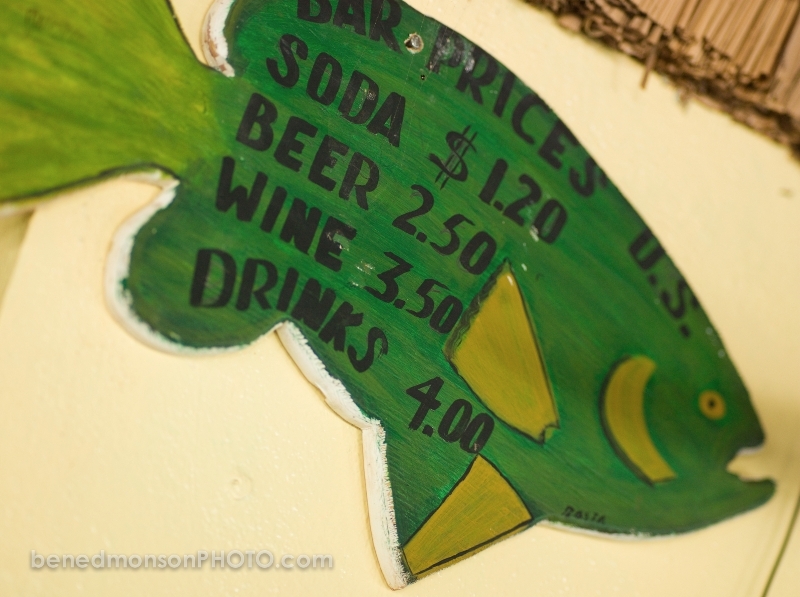 You are actually just a few miles from Belize! 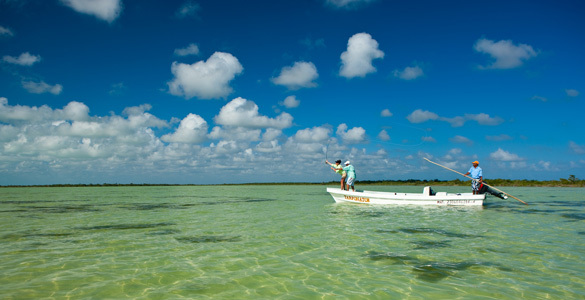 There are flats just a few minutes from the lodge and some of the most spectacular flats of Chetumal Bay are just 20 minutes away by boat. The Bay is larger than Ascension Bay with extremely diverse terrain. Some flat are hard white sand other can be grassy or some can be mucky. The shoreline is mostly mangroves with the occasional deserted beach. 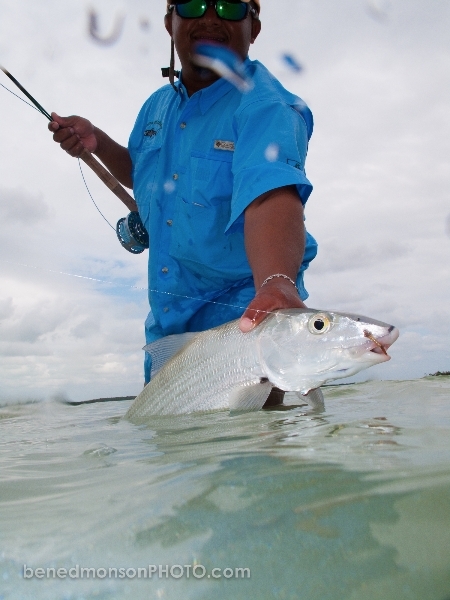 Wading allows both anglers in the boat to fish and gets us closer to the fish. 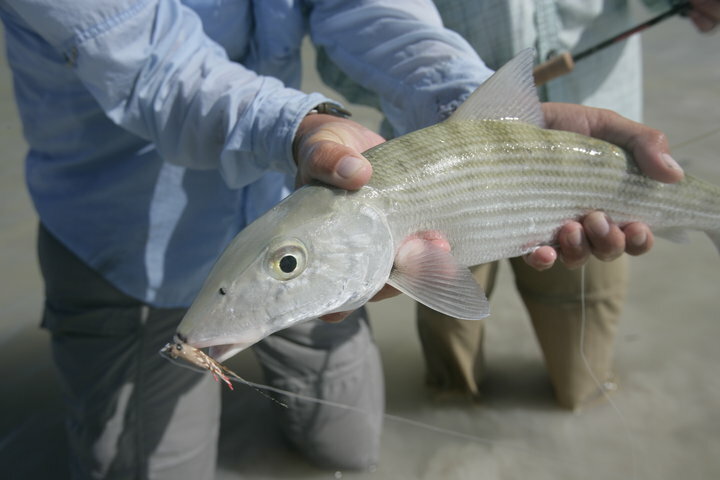 The flies we use tend to be lighter versions of the typical bonefish flies. 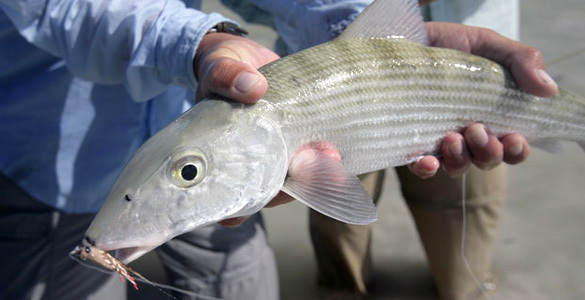 These fish hang out in very thin water so sometimes no weight at all is best. Brown or pink seen to be the hot colors with tan and white a close second! The boats are locally made Pangas specially adapted for fly fishing with a large casting platform up front. 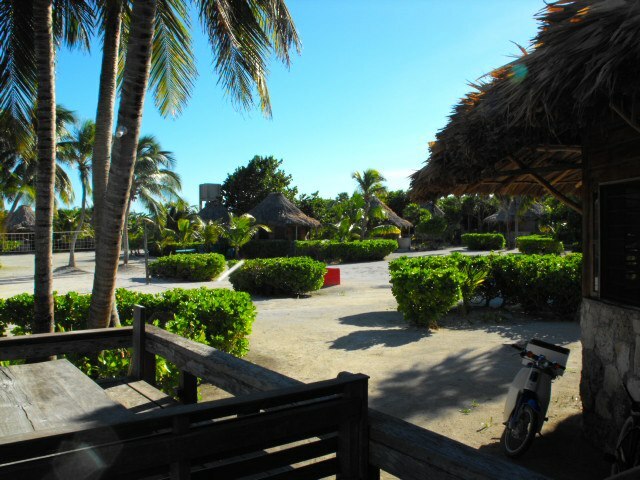 Costa de Cocos occupies a beautiful stretch of beach just north of the village of Xcalak. There are about 500 residents in this little fishing village. 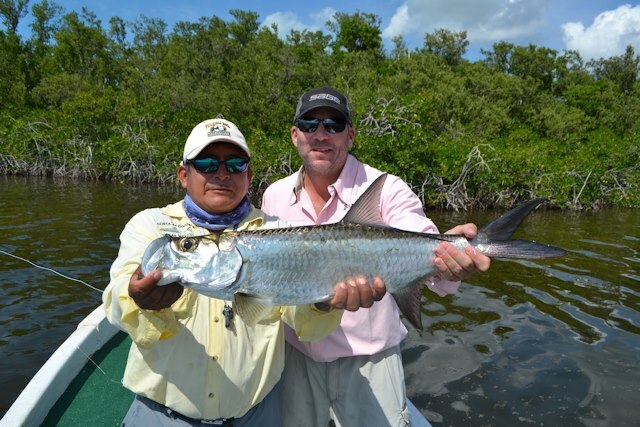 I think that means something like 5,435,206 bonefish per resident – I’m just making that up but the point is there are thousands of square miles of bonefish, permit and tarpon terrain within easy reach of the lodge. and there is very little fishing pressure. 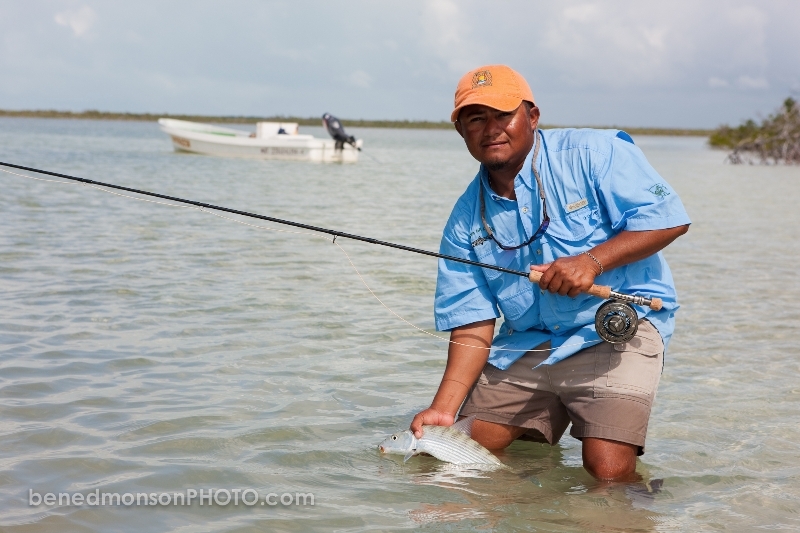 Nestled in between Belize and Ascension Bay it is a very under fished fishery. 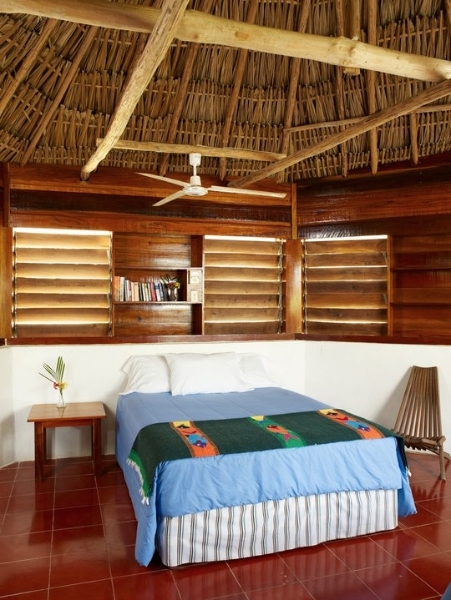 Your room can be set up as two singles or as a king or queen depending on your needs. 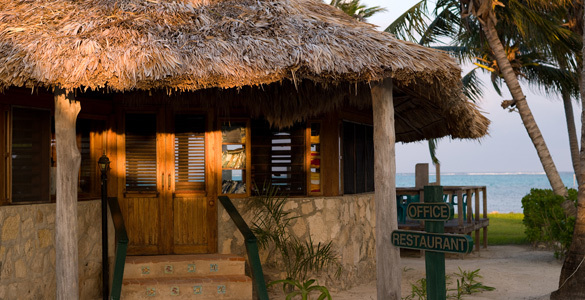 Each cabana has a private bathroom with shower, toilet, sink and of course hot water and electricity 24 hours a day ( a luxury in this part of the world). 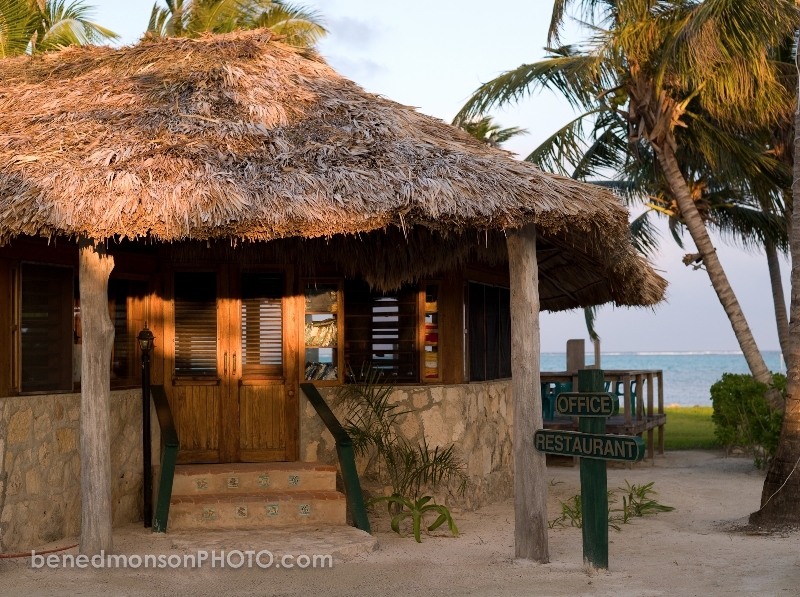 From any room the warm water of the Caribbean is just a few yards away. 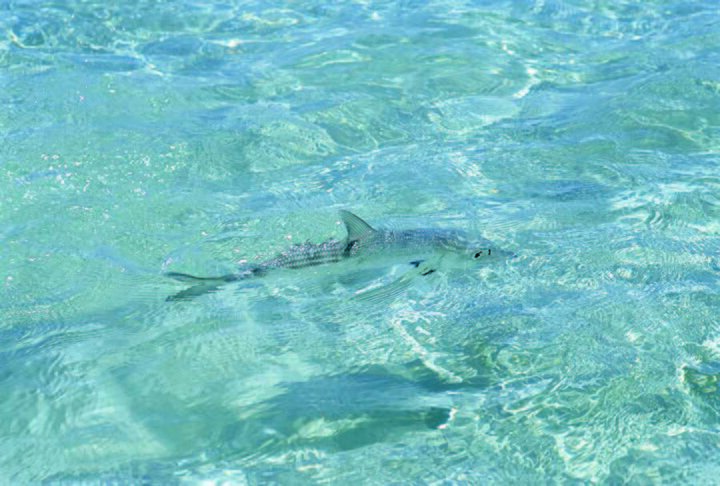 Bonefish are just a few feet further! 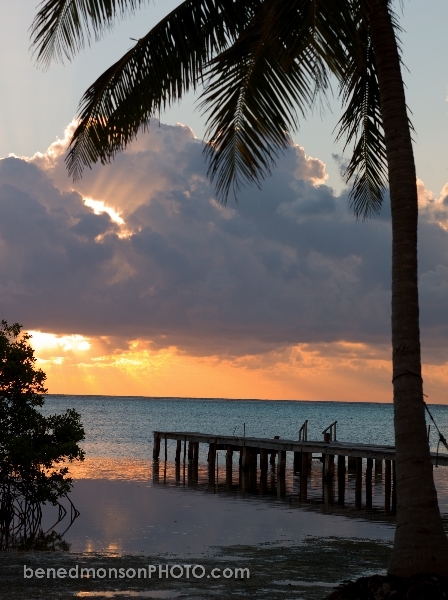 Chetumal Bay is larger than Ascension Bay, in fact it would take over an hour just to cross it. 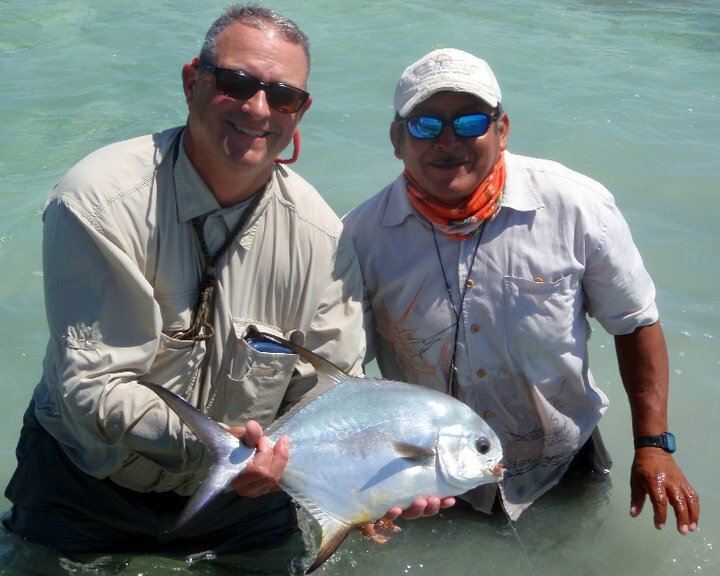 There are flats on the ocean side that are quite close ( there are bonefish and occasional permit right in front of the lodge) while interior bay flats can be 45 minutes away. There are thousands of acres of flats and just a few boats. 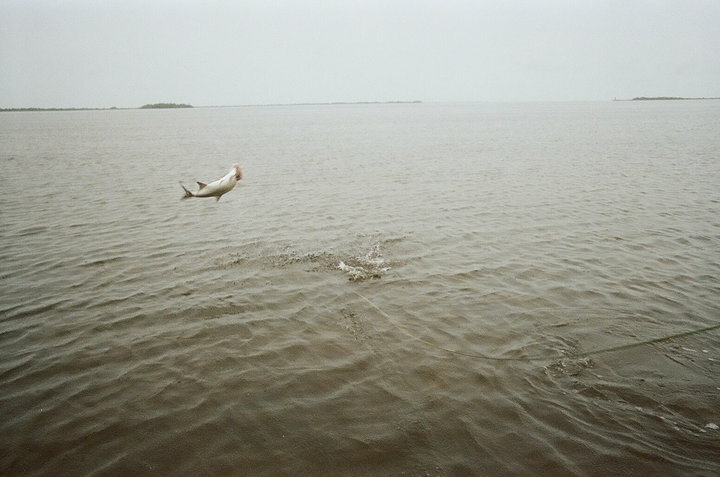 The fishing pressure is extremely light. 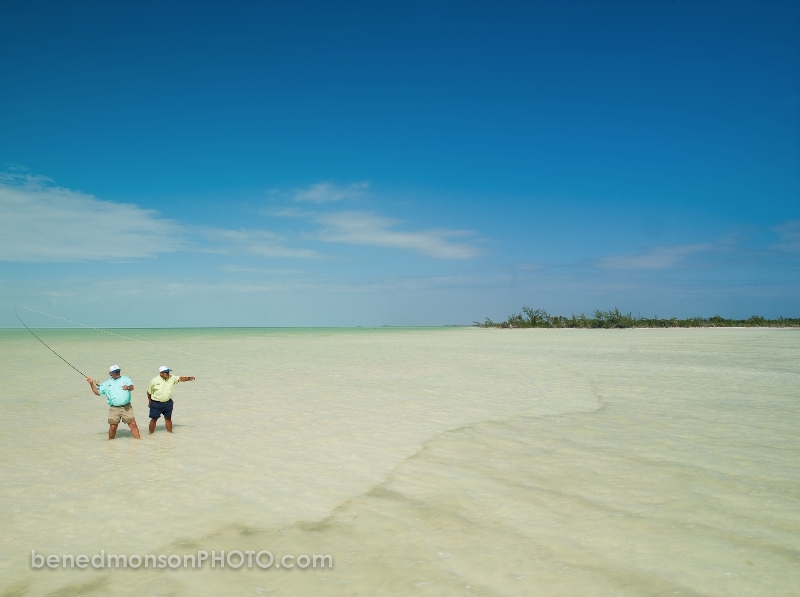 The flats range from hard white sand to silty muck and everything in between. Most of the lagoon flats off the bay are mangrove lined. 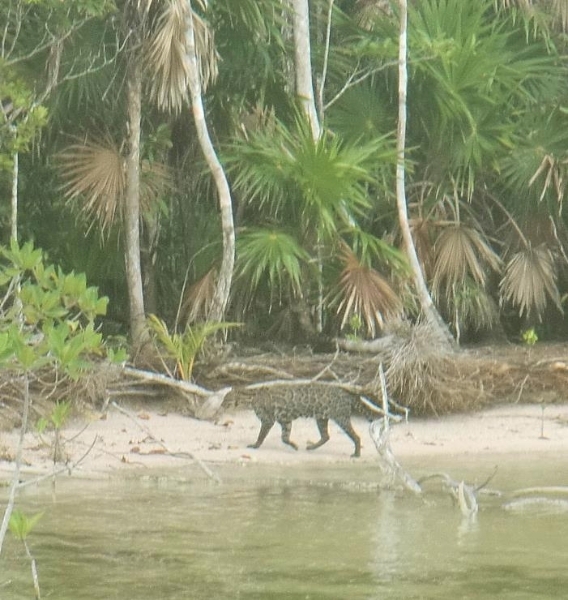 You can stalk bones as they travel in and and around mangrove shoots with their backs out of the water! Large schools of smaller fish are unsuspecting and pretty easy to fool, while the larger singles and doubles a little more challenging but generally if they see a fly ( providing you haven’t spooked them with the cast) they will eat it. 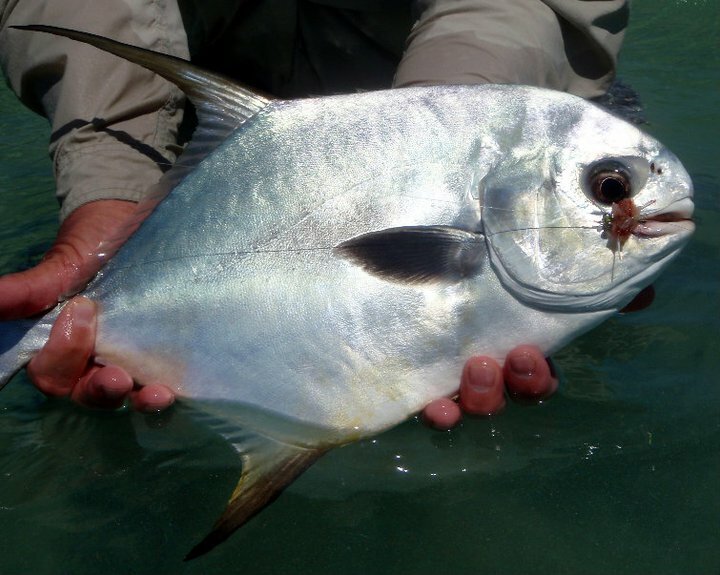 Permit are also present on the flats in good numbers. I wish I could say they are eager to the fly but even without pressure permit are difficult to fool. Some say it is the eyesight, some say it is their sense of small. 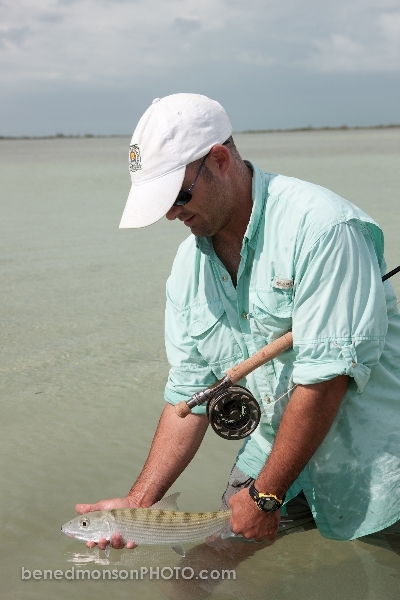 The average size is less than 5 pounds, but 10-pound fish are caught occasionally every year. 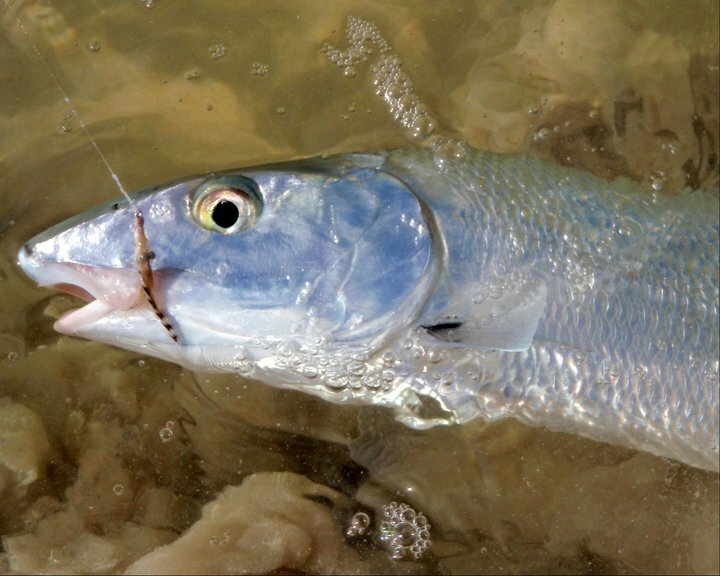 Tarpon are scattered in the lagoons and on the oceanside and are found baby size to over 100 pounds. 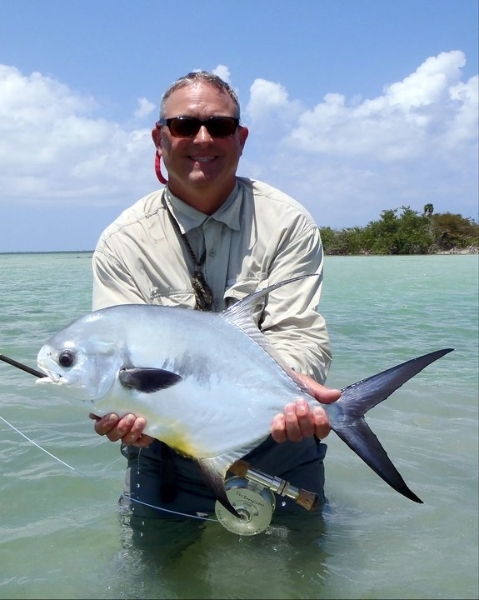 You will fish extensive backwaters and bays, lagoons along with the oceanside flats, providing a good variety of fly fishing opportunities. 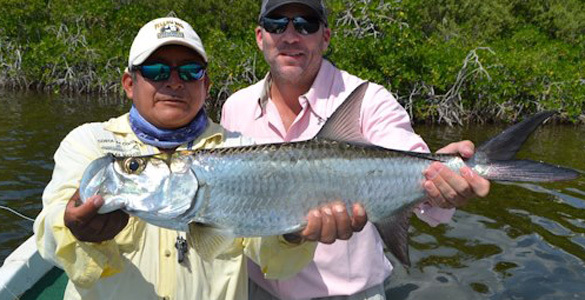 There are barracudas, jacks, snappers and many other fish that are in abundance in this area. 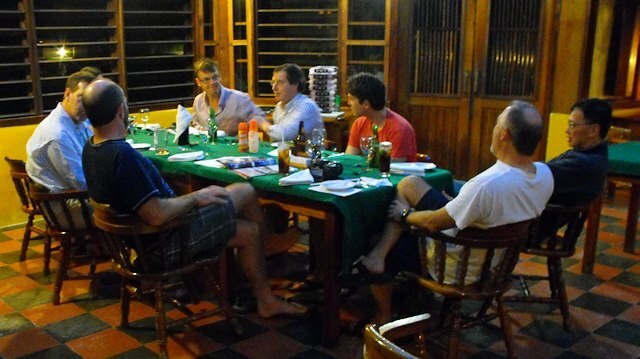 We have 5 staff guides that have been hand picked and trained by the owners of Costa de Cocos. 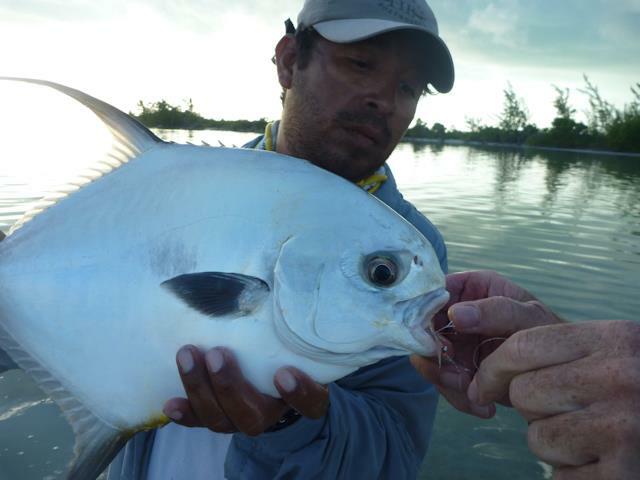 Having staff guides gives us reliable , oredictable fishing with English speaking guides. 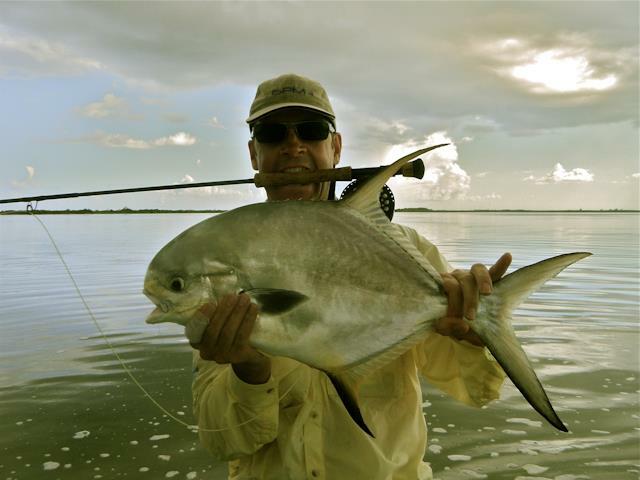 They can help you cast better, they will spot fish that are unspottable, they will enjoy being out on the water as much as you. They are proud to be guiding as it is a prestigious job in this area. 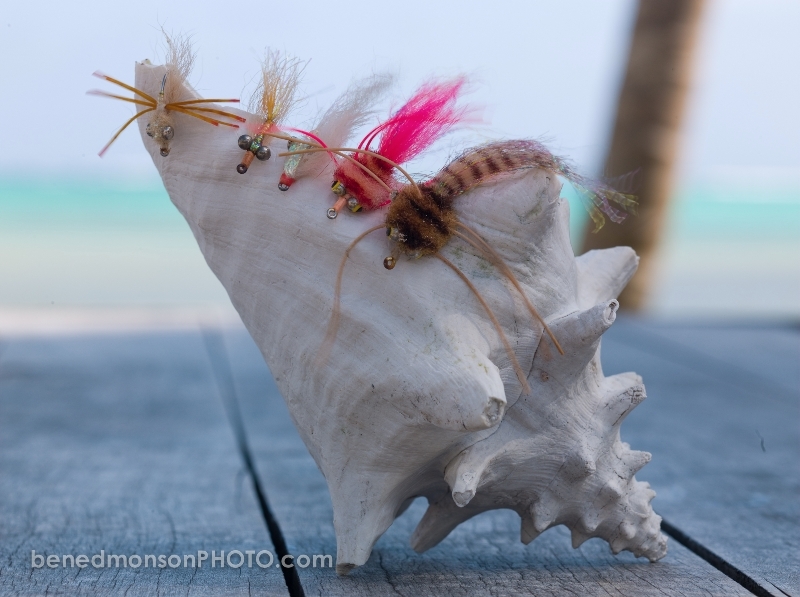 The boats we use are the local pangas carefully adapted for fly fishing. All are equipped with large forward casting decks, safety gear, all have radio contact with lodge in case of an emergency. 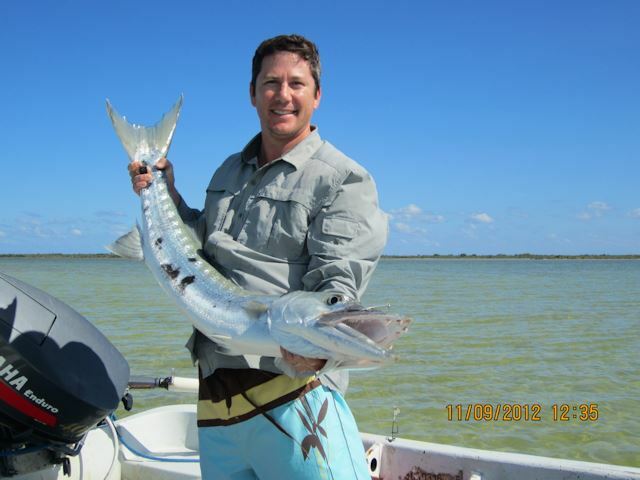 With unlimited access to gas they are not afraid to travel to distant areas if that is where the fishing is good. 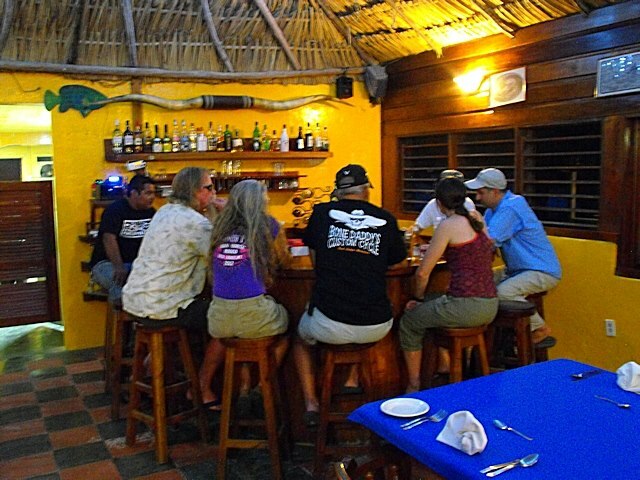 Prices Include: round trip ground transportation from Cancun to the lodge, all lodging, three meals a day, guided fishing each day, soft drinks, open bar ( Mostly Mexican brands of beer and liquor). It also includes all taxes. Prices quoted are per person and in US dollars. 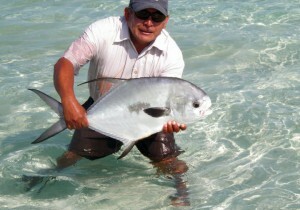 Please take a look at the photo and video galleries related to fly fishing at Costa de Cocos. 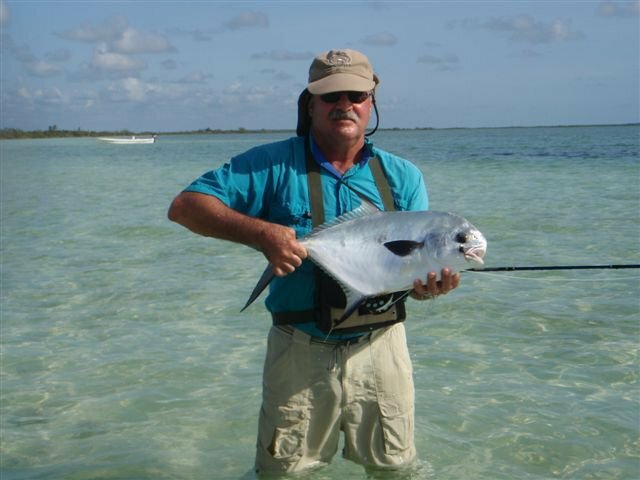 Although fishing is the primary reason you are visiting this web site you may have a traveling companion that doesn’t like to fish as much as you do. 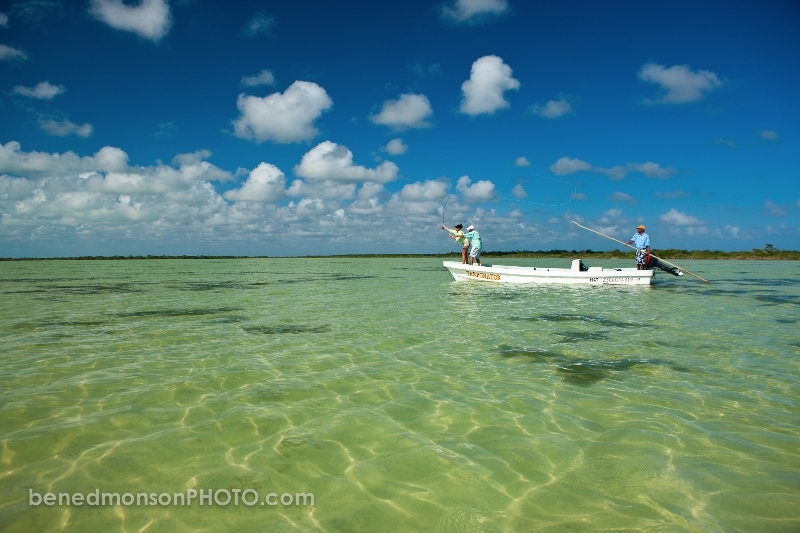 We often get mixed groups with a few people fishing, a few people into diving or just plain relaxing. 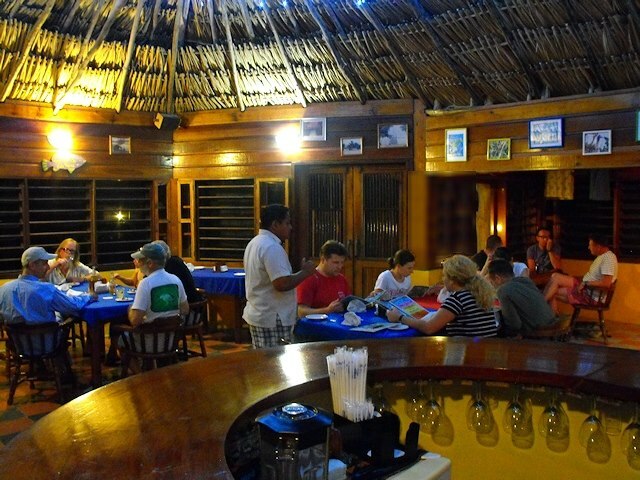 The most popular things to do ar snorkeling, diving, a day trip to Belize, a day trip to Mayan ruins, birding and jungle tours. 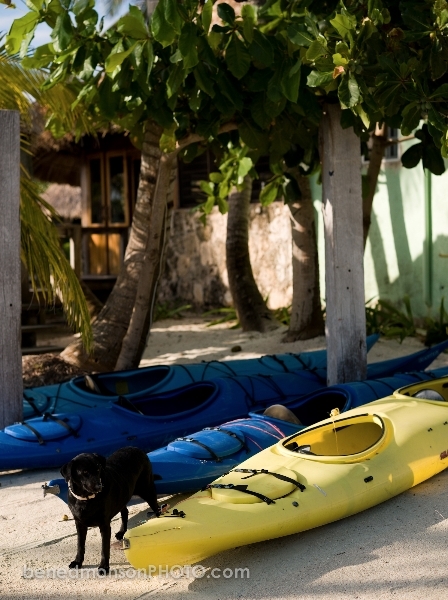 Kayaking: Rent a kayak for day paddles along the reef OR to a nearby Yucatan lagoon and explore the mangrove jungle from the inside. We have both tandem and single (Wilderness Systems Sealution) kayaks available. Rentals: $3.00 per hour or $15.00 full day. The reef is easily accessed by Kayak. Located along Mexico´s Caribbean coastline, the Great Maya Reef is the second largest reef in the world. Enjoy sea kayaking in a pristine environment. Please contact us for groups of 6-12 people for a customized kayak river trip. 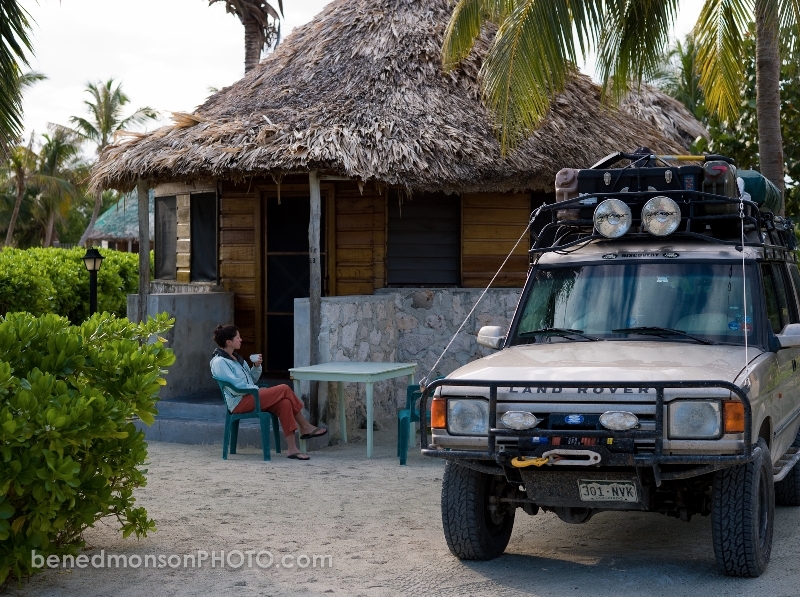 Snorkel: You can snorkel on your own as the reef is just a little ways off the shore or you can go on organized snorkeling tours that leave right form the dock.Diving: Costa de Cocos maintains its own dive shop as well. 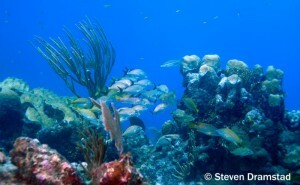 Starting in Isla Mujeres and running the entire way down to Costa Rica stretches the second longest reef in the world. 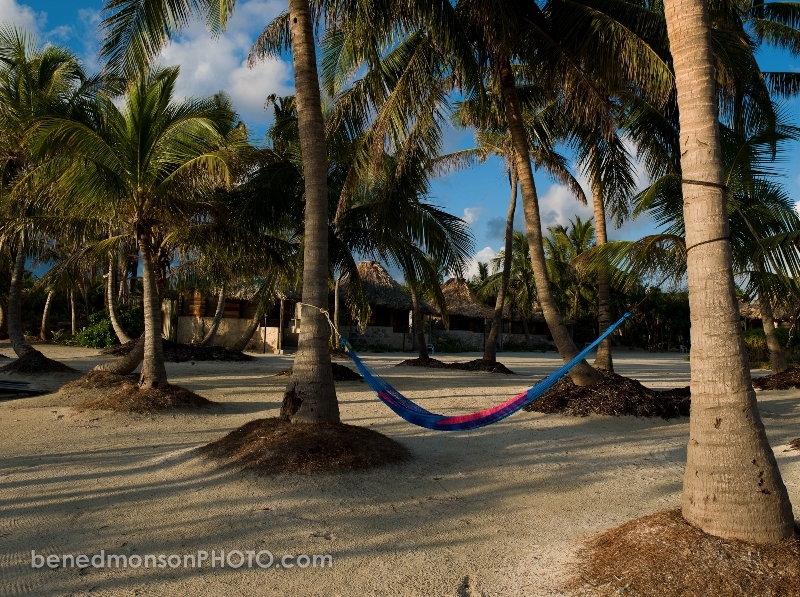 One portion of this Costa Maya Barrier Reef lies a short distance away from our front steps. Here, you will find, the local diving along this reef is more than exceptional. Within a 5 to 20 minute boat ride off our dock, we have many dive sites available. With the guidance of our dive masters, you can experience walls, canyons, chimneys or “blue holes” offering incredible views of corals, fans, sponges, turtles and a variety of tropical fish. There is something to see at any depth, whether you are a novice or an expert: all levels are welcome. We can take your diving experience to another level: from your first scuba experience all the way to instructor’s level including specialty courses, right here on site. Here, at secluded Costa de Cocos, you will find yourself diving in an almost private domain.If snorkeling is more your style, a short swim off our dock finds you amidst incredible coral heads in the protected water on the inside of a barrier reef. 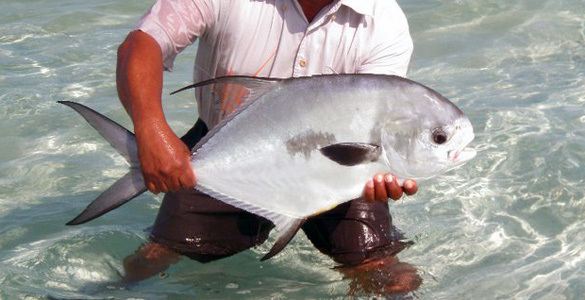 Here you will view tropical fish, rays, turtles, live corals and numerous types of crustaceans. Our boat excursions to other areas of the reef offer opportunities to view different coral formations. If creating your own adventure is more to your taste, sea kayaks are available. A two-hour trip or 30 kms. 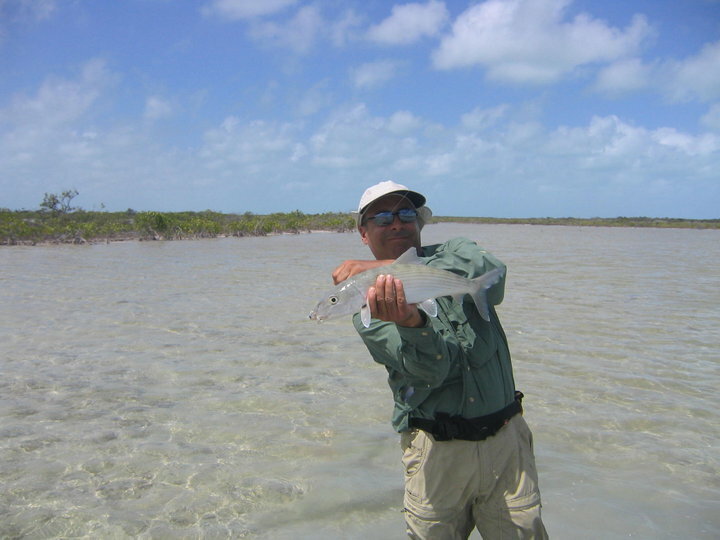 offshore is Chinchorro Bank, Mexico’s largest coral atoll. 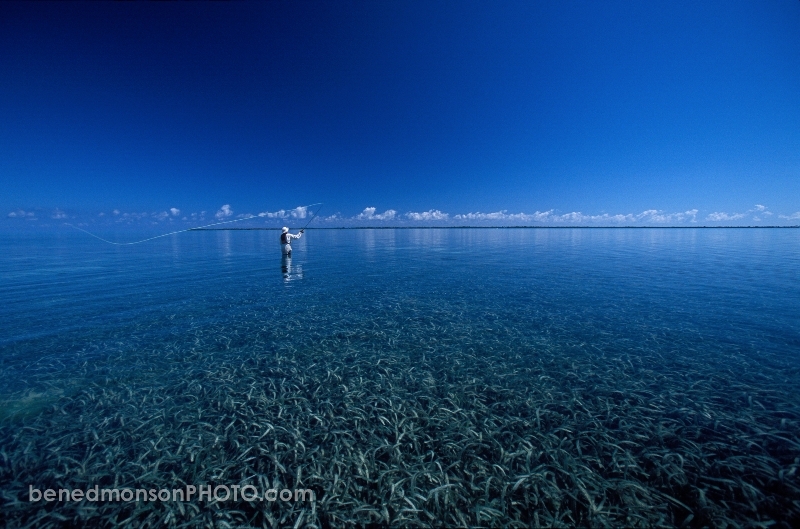 240 square miles of jagged reefs create a ring of coral with depths that range between 2 and 25 meters. Beyond the reef the depth of the water plunges dramatically to a 1000 meter deep channel that separates Chinchorro from the mainland. Spectacular coral formations and abundant marine life aside, Chinchorro offers divers excitement few others reefs can match. It’s a veritable graveyard of ships! The sea floor is littered with the wrecks of vessels that have foundered on the reefs over the centuries. Divers can explore Spanish galleons as well as the rusting hulks of modern cargo ships like the 120m. long, 12m. high Glenview, which ran aground in 1960. In order to protect Chinchorro’s reefs, marine life, shipwrecks and wildlife, the Mexican government intends to declare the area a reserve. 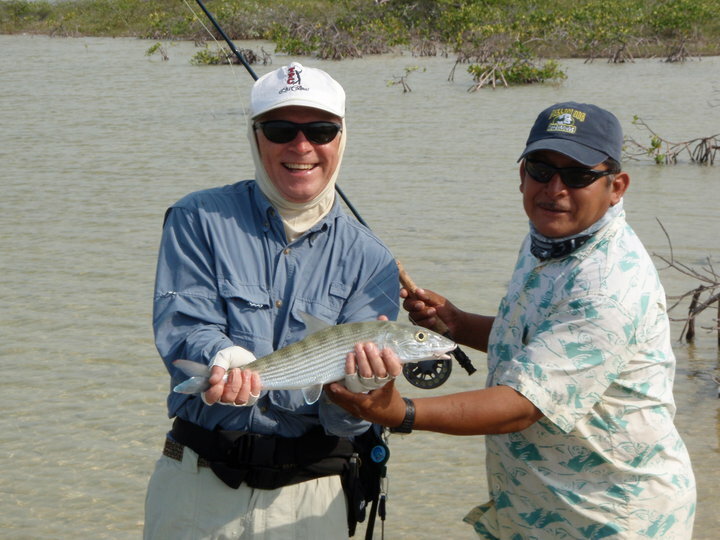 “Chinchorro” refers to a ‘fishing net like bag’ and is the namesake of three small islands; Cayo Norte, Cayo Lobos and Cayo Centro (which is the biggest of the three). A community of fisherman live in wooden stilt houses over the water. Their only communication with the mainland is by radio. Around these three small islands there are numerous shipwrecks in various stages of decay, some completely engulfed by the coral reef. A galvanized metal lighthouse that operates on solar cells warns mariners of the hazard. 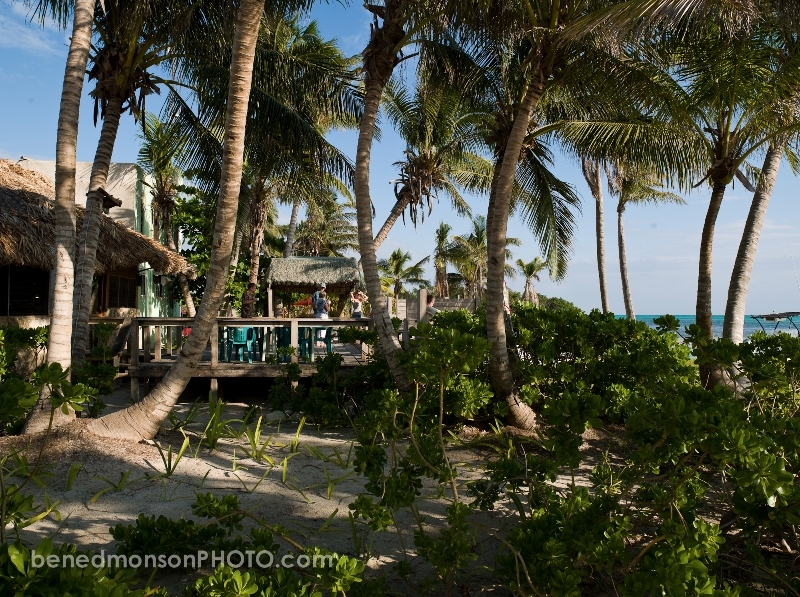 Numerous marine birds like pelicans, ducks, gulls, etc., frequent Chinchorro and coconut palms thrive on the islands. 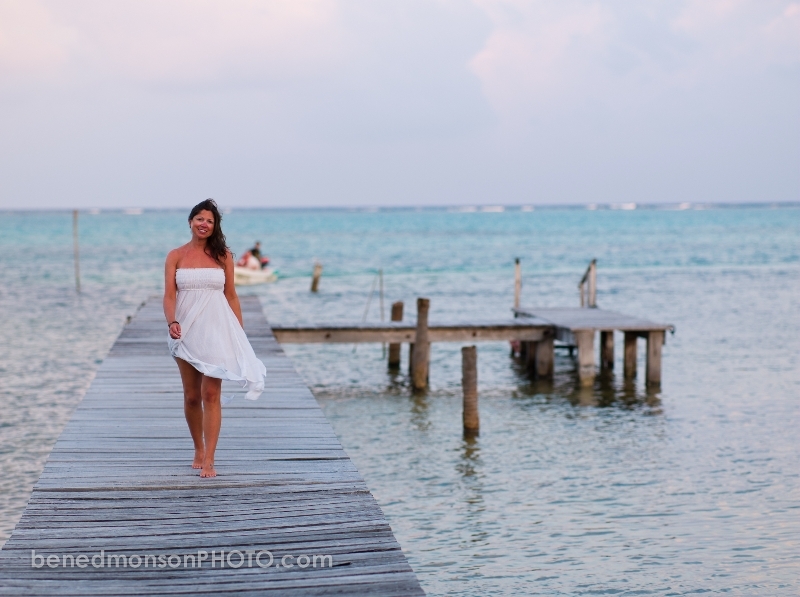 Take a day trip to San Pedro on Ambergris Caye, Belize by boat and spend most of the day in town. Birding: Tours to Bird Island with English speaking guides. Several bird rookeries are found in Chetumal Bay. Jungle Tours: Experience a variety of natural settings as you are led by experienced guides, on foot and in canoes, through savannah, lake, bush and jungle. Tours leave out of Pedro A. Santos on Mondays, Wednesdays and Fridays. 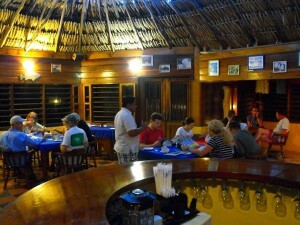 Other Attractions Include: Laguna Bacalaar, The Blue Cenote, Chetumal and the Mayan ruins. 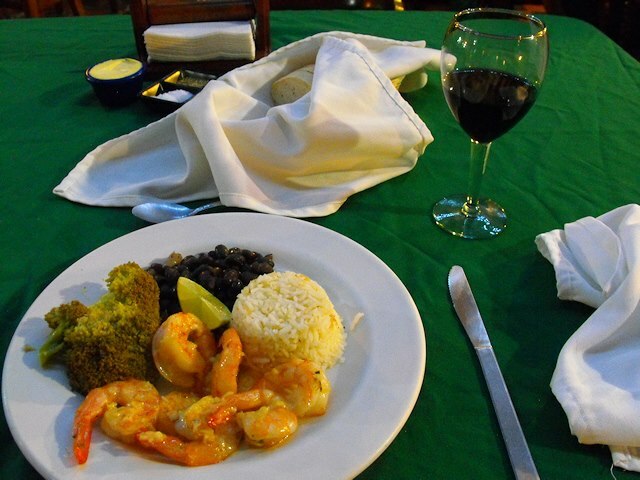 Each area has spectacular sites, shops, museums, colorful markets and fabulous restaurants. Historical information about these sites was taken from INAH’s plaques at each location. 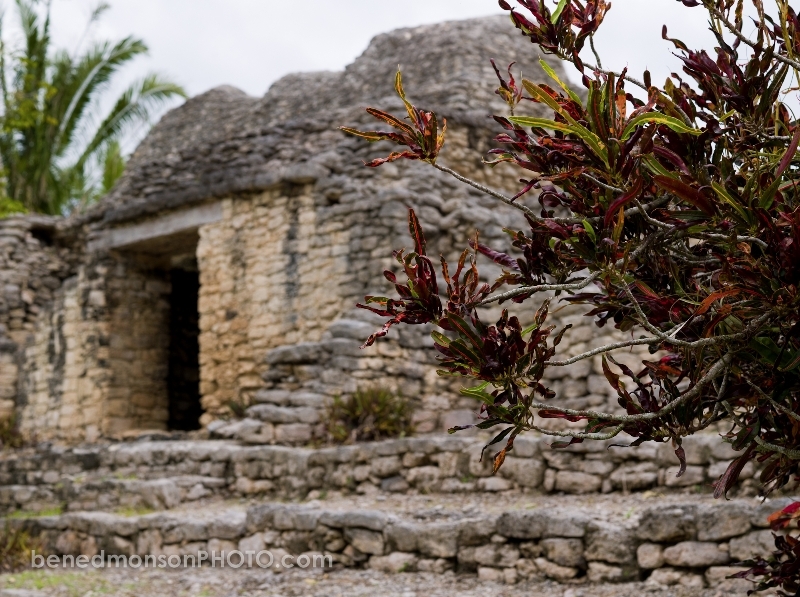 Dzibanche means “writing on wood” and is one of southern Quintana Roo’s premiere ruins sites. Its inhabitants settled on some 40 square kilometers of hilly land surround by plains. 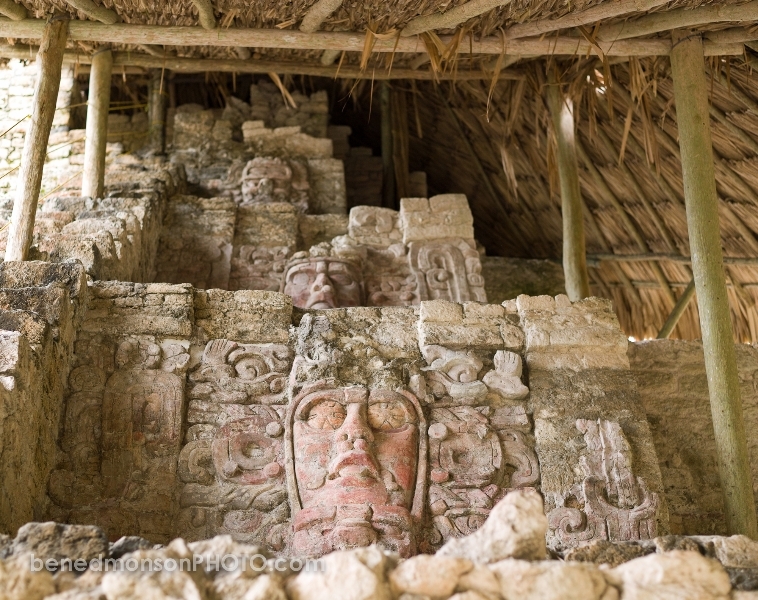 They built stone temples for worshipping their gods, as well as homes and public buildings that comprised the backbone of their society and the structure for their day to day lives. Dzibanche has been dated back to the Classic period, 300-900 AD. 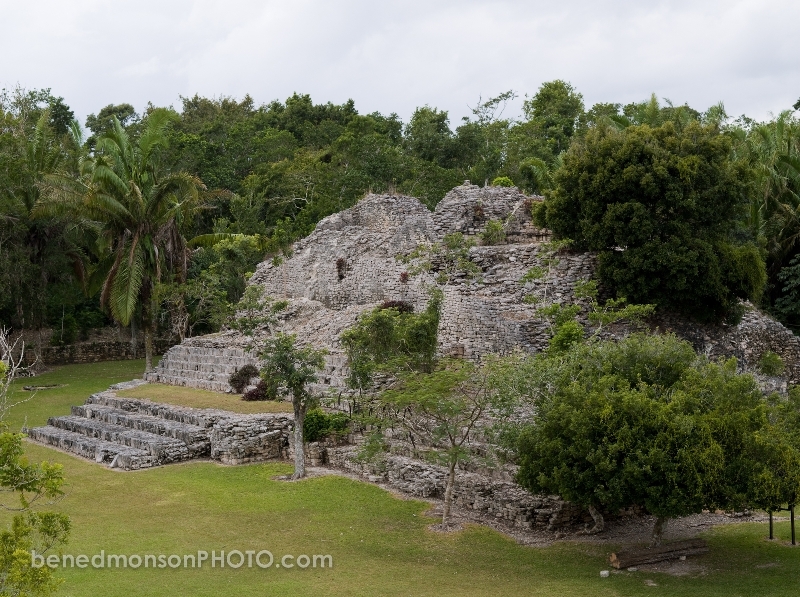 Kohunlich was a Mayan city that was built in the early 6th century AD and abandoned during the 7th or 8th centuries. Its original name is now lost; and it is now known as “Kohunlich”, from the English “Cohoon Ridge”, a reference to a particular type of palm tree which is plentiful at the site. Its architecture resembles the Rio Bec style to the south in Campeche, and the Peten style of northern Guatemala and Belize. 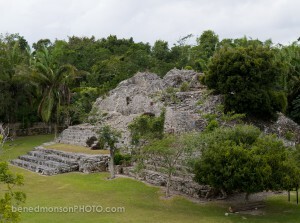 These two styles tie Kohunlich to other important areas inhabited by the ancient Maya. You will need a passport to enter Mexico and return to the US. 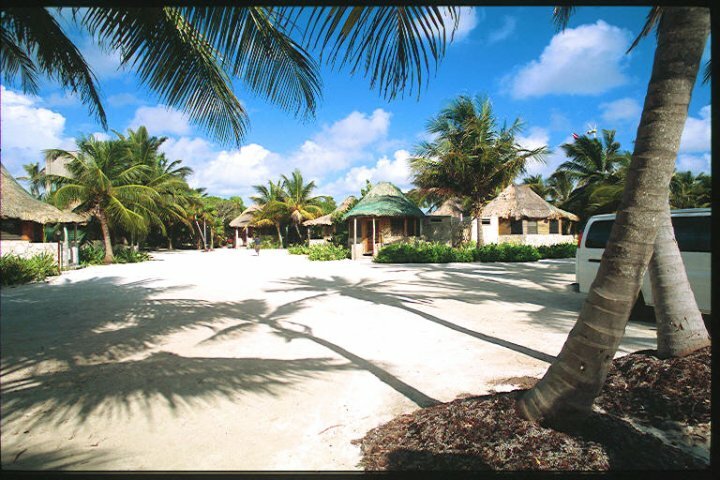 Van Service: It is about a 4-1/2 hour van ride to the lodge, most all of it on paved roads. This Van ride is included with the package prices. If you choose to rent a cr w can deduct the transportation cost from the package price. 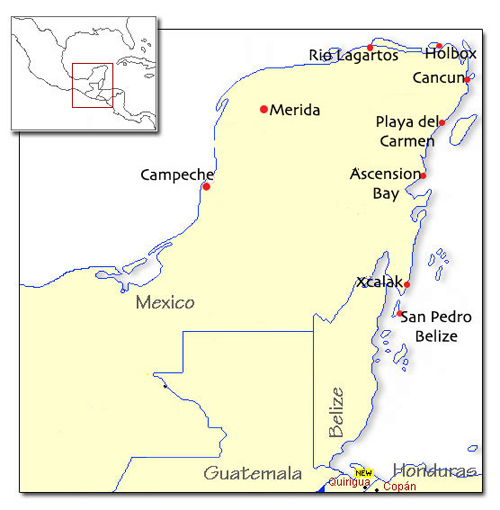 Air Service: It is possible to charter a flight from Cancun to Xcalak. The prices are too variable to quote so you must inquire with us as to cast and availability.